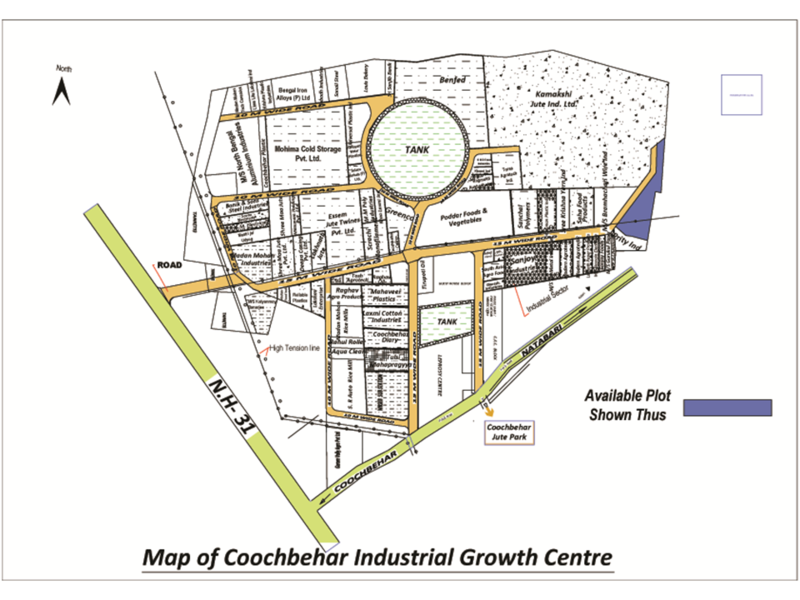 Coochbehar Industrial Growth Centre, Phase-I was established in the year 1990 in Coochbehar district of West Bengal. 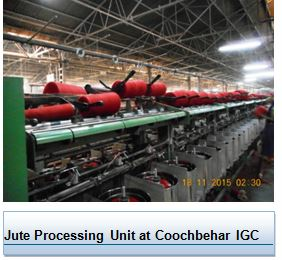 The site is located 4 kms from Coochbehar town at Chakchara by the side of national Highway No. 31 as well as Cooch Behar - Natabari Road. Coochbehar is the district headquarter and the largest town in the district. The Torsa River flows by the western side of the town. It is a famous tourist Centre and has been declared a heritage town. 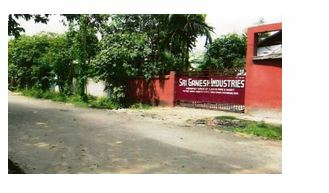 Prominent industries in the district are agro-based and jute industries. The site is well connected with National Highway No. 31 lying adjacent to the Growth Centre. 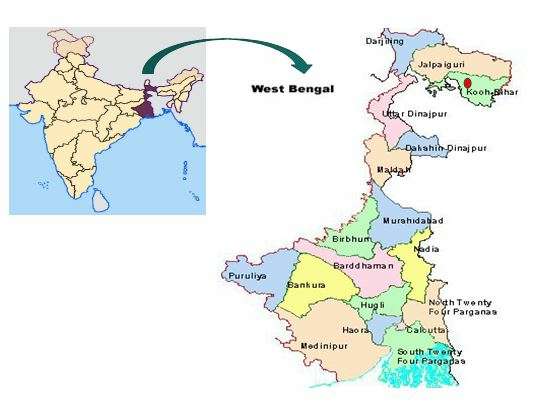 It connects the site to major cities like Kolkata as well as locations like Bagdogra and Siliguri. Majority of the goods being produced in the growth Centre as well as the raw material for these industries comes via this route. The nearest major railway stations is New Coochbehar which is a part of the North Eastern Frontier Railways and is just 2 kms away. Coochbehar is well connected by rail to major cities like Kolkata, Delhi, Mumbai, Bangalore, Chennai and Guwahati. The rail route from Coochbehar is one of the important routes connecting North-East India with remaining parts of the country. The site does not have any sea port in the vicinity and the closest ports are Kolkata and Haldia, which are about 800 kms away. 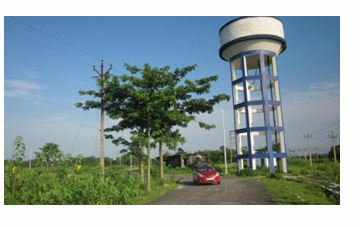 The nearest operating airport is Bagdogra, which is about 160 kms from the site location. The Growth Centre is providing lease holding to various industrial units for setting up their plants with Building Plan approved by the WBIIDC. New Moynaguri to Jogighopa railway track runs on side of the Growth Centre. Pump houses - 3 no. Existing within the Growth Centre. Internal roads made of Concrete are providing facilities of entry and exit access to all Industrial units within the Growth Centre. 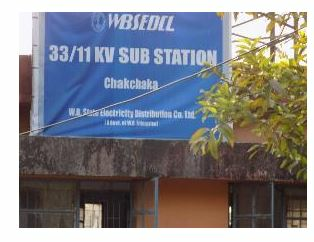 West Bengal State Electricity Distribution Company Limited (WBSEDCL) is providing stable and quality power supply to Coochbehar Industrial Growth Centre. Adequate power is available in the region. Street light system is in existence at internal roads of the Growth Centre. WBIIDC has taken initiatives for solar powered LED street light installation towards utilization of renewable energy and reduction of carbon footprint. No. of industrial units 72 No. There is a mix in the pattern with units procuring material from nearby areas as well as far off locations. 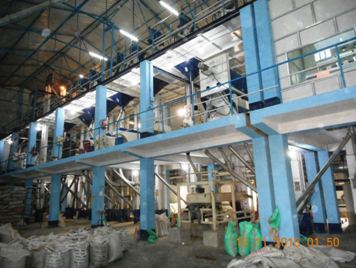 Majority of the units use road transportation for procuring raw materials or dispatching their finished goods. 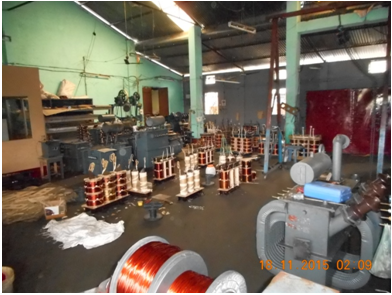 Most of the units procure their raw material from nearby regions or districts in West Bengal and Assam. 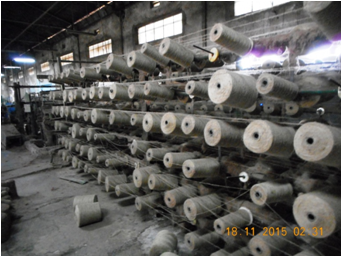 Some units like Kamakshi Jute Industry also procure the raw material from Bangladesh. 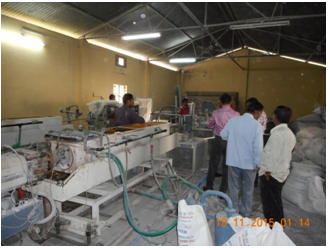 Most of the finished goods from this Growth Centre are consumed in Bengal, while a few industries supply their product throughout the country as well.